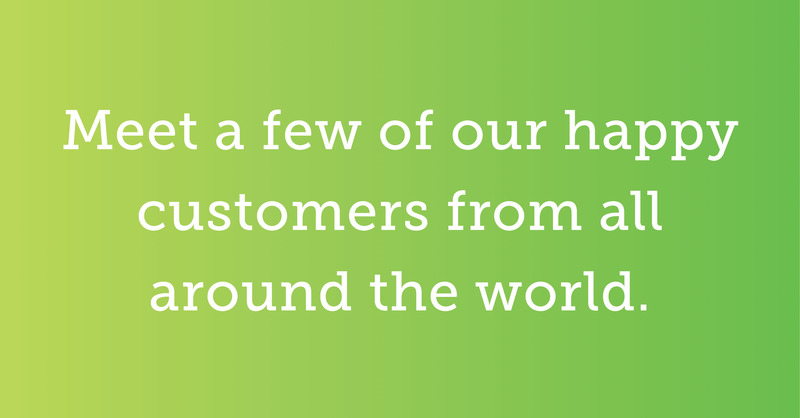 We love hearing from sewers like you about how NSC has helped you become a better sewer. It warms our hearts to read your kind words! If you have a thought or story to share with us, send us an email at editor@nationalsewingcircle.com or reach out to us on Facebook. Happy sewing! National Sewing Circle is such a great place to learn. It helps me with everything. Thank you for all you do! I love the hands on videos. Instead of reading and trying to figure out how to do the steps, you can actually see someone doing it. Your site is always there when I need it! I had a problem with a project and remembered seeing a video that addressed this problem. I checked it out… and problem solved! 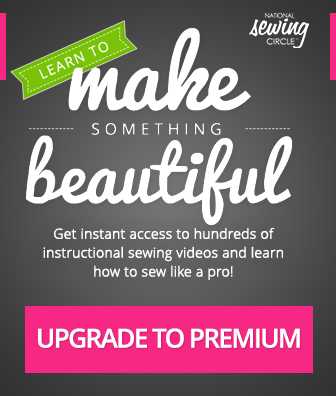 The National Sewing Circle videos are clear, the language is simple, and the instructions easily understood. I like to be informed and current with sewing trends, notions, and ideas. NSC helps me do this. Thank you very much for all the sewing videos you have sent to me; it has really helped me to improve in my sewing so far. I was always afraid to blind hem, but you made it look so easy. I think I can tackle it now – thanks! Glad to have found this club. I was thinking of going to school for alterations but this has saved me a lot of time and money. Thanks! You have so many awesome videos! Thank you! Thanks for all your help! I like these ideas of how to make your own things, especially the curtains videos. Thanks – I’m having fun! Thank you for your information. I have been using your videos and like them very much. I just got a new sewing machine and am having fun! Sew. Much. Fun. Thank you! Thank you for giving us this wonderful opportunity to get more information and ideas for sewing. I know I am going to love The Inner Circle! Do you have something to add? Leave us a comment, send us an email, or share with us on Facebook!